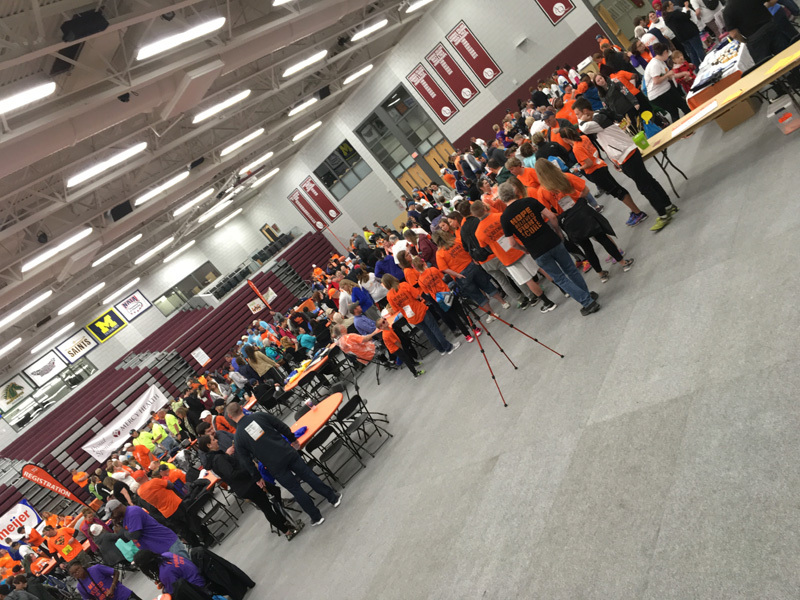 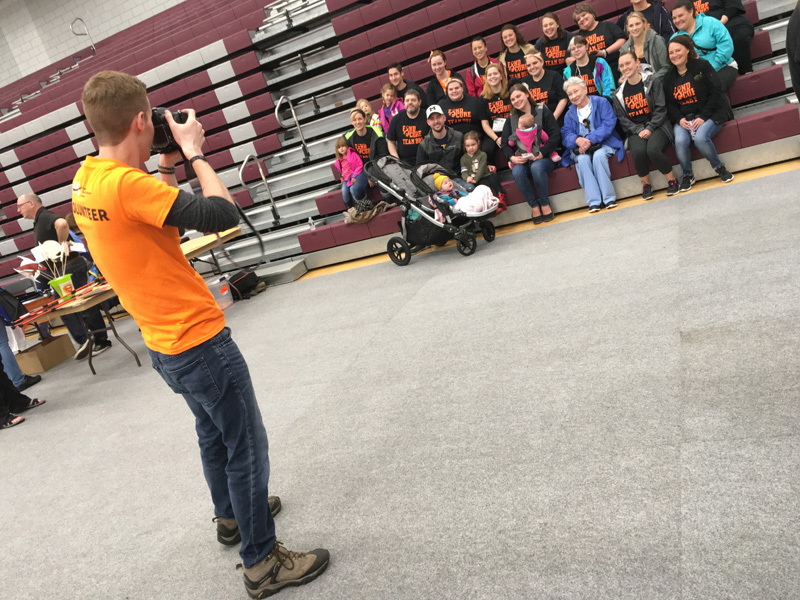 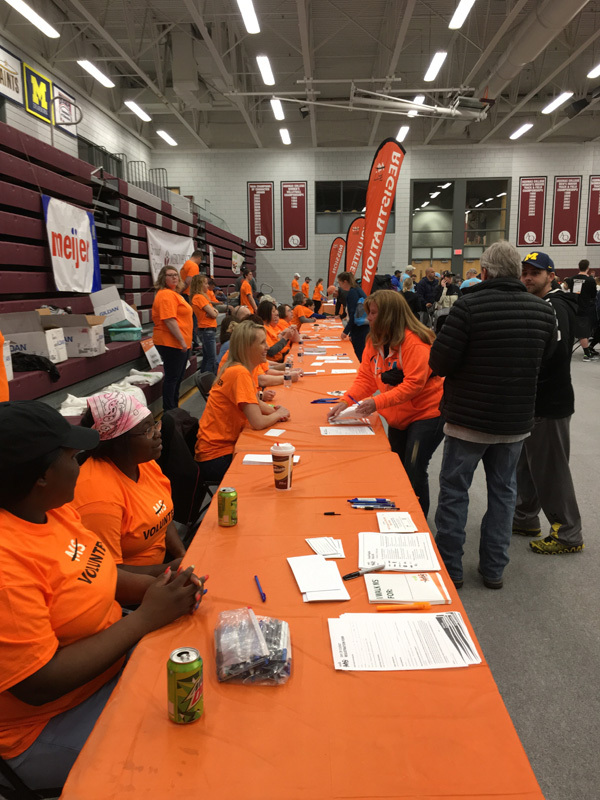 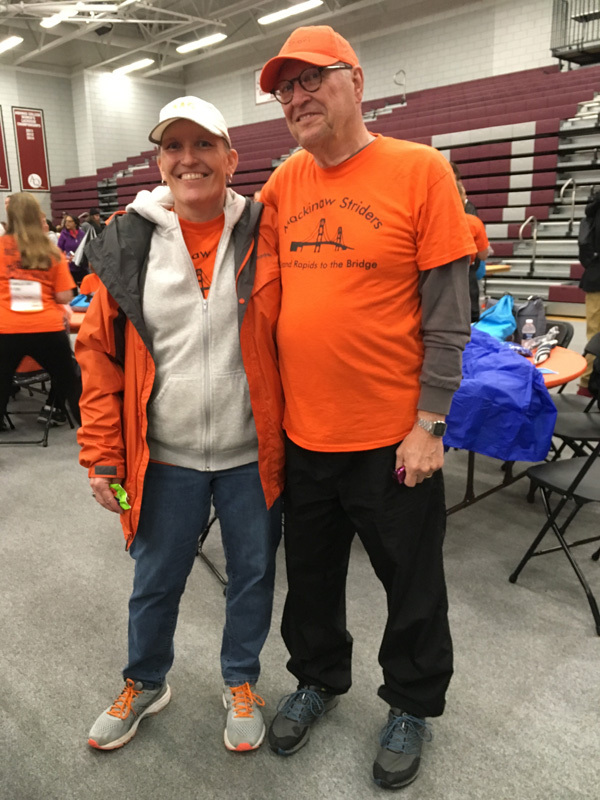 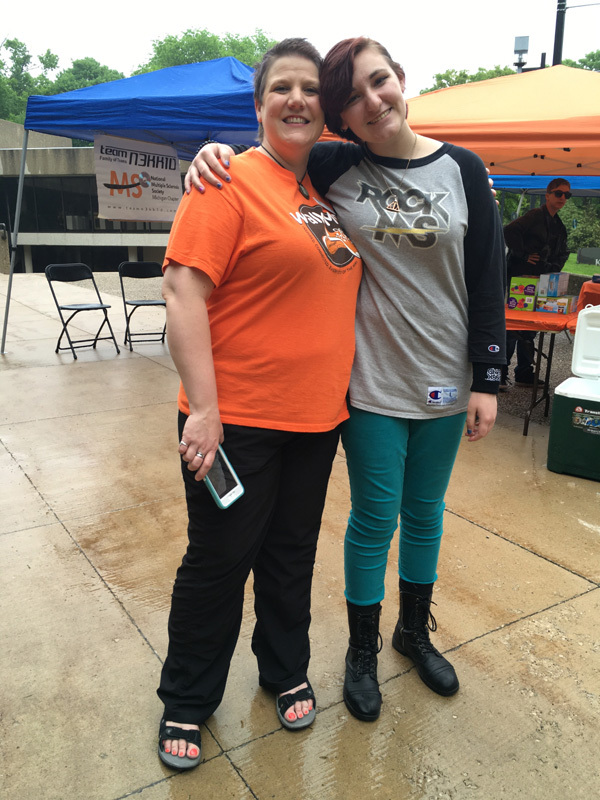 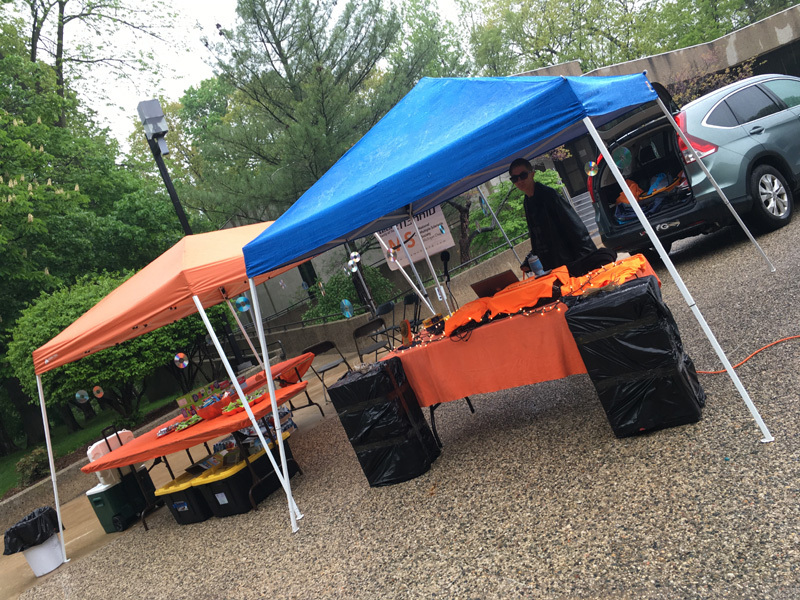 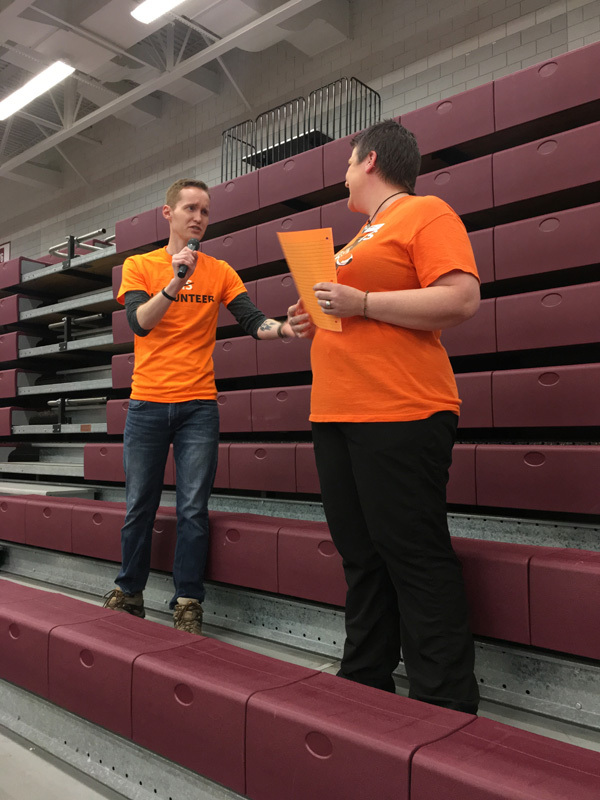 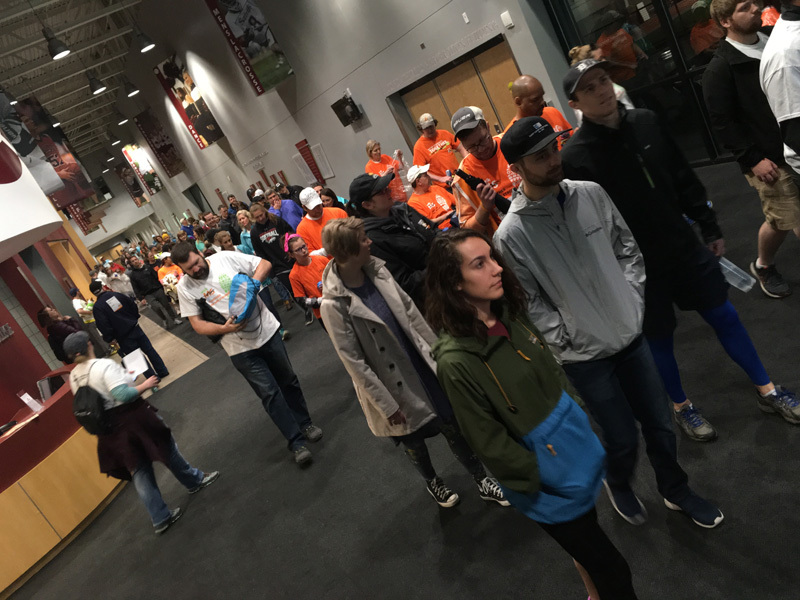 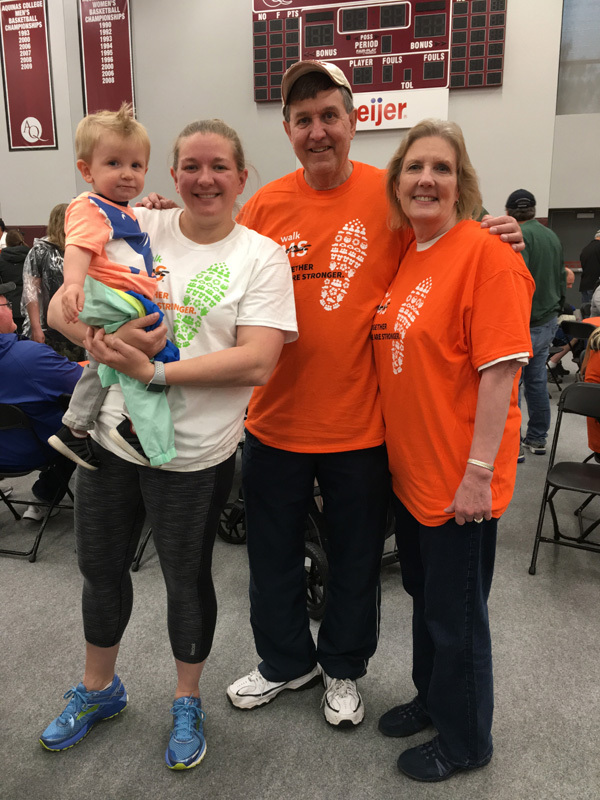 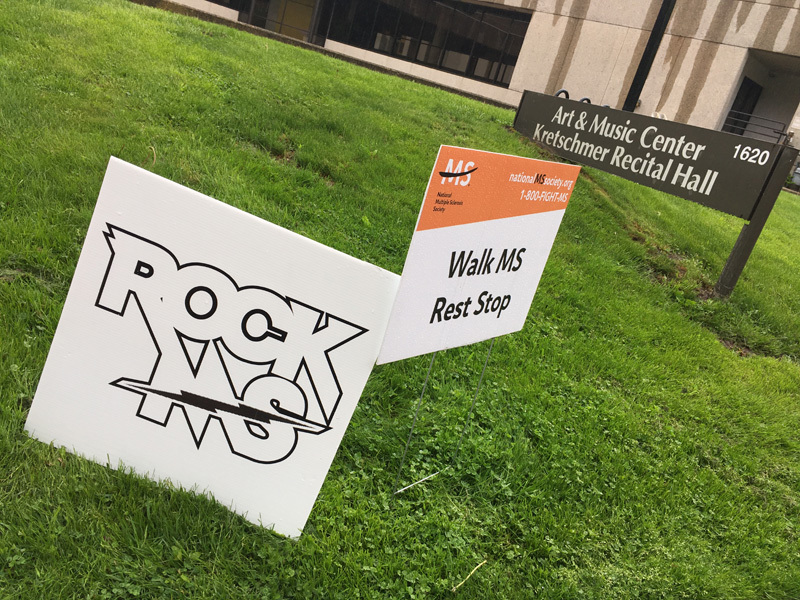 For the first time in years, Walk MS Grand Rapids was a fairly wet affair with overcast skies and substantial rain. 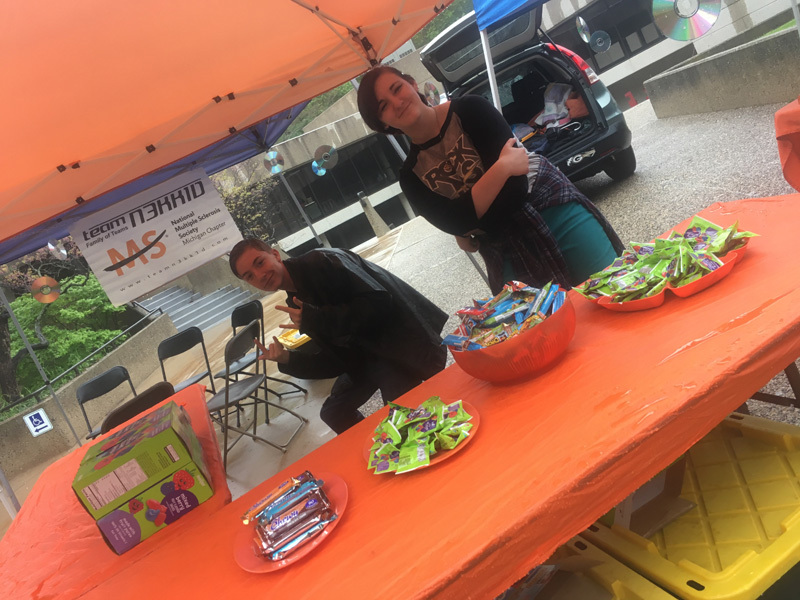 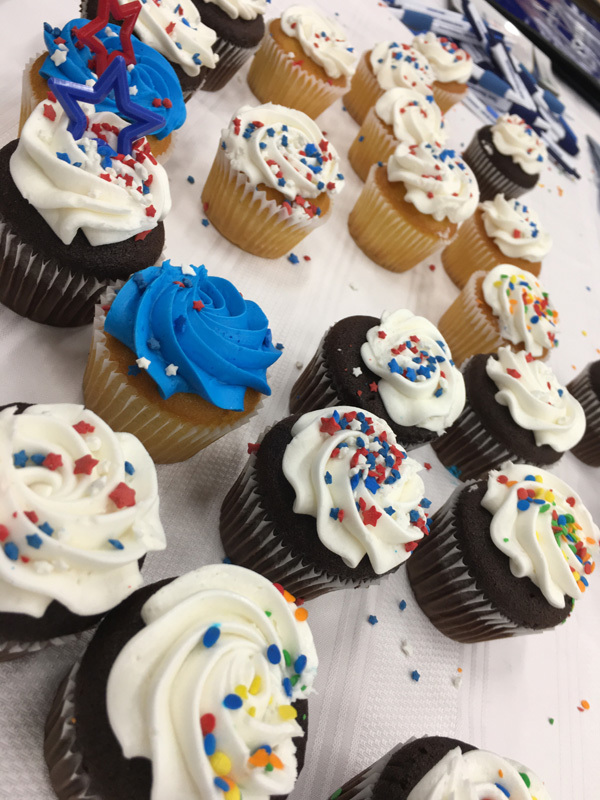 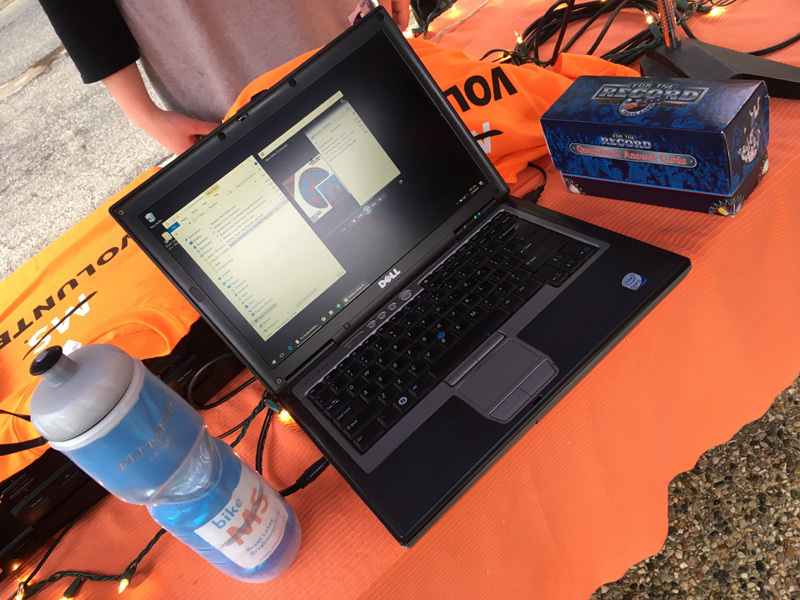 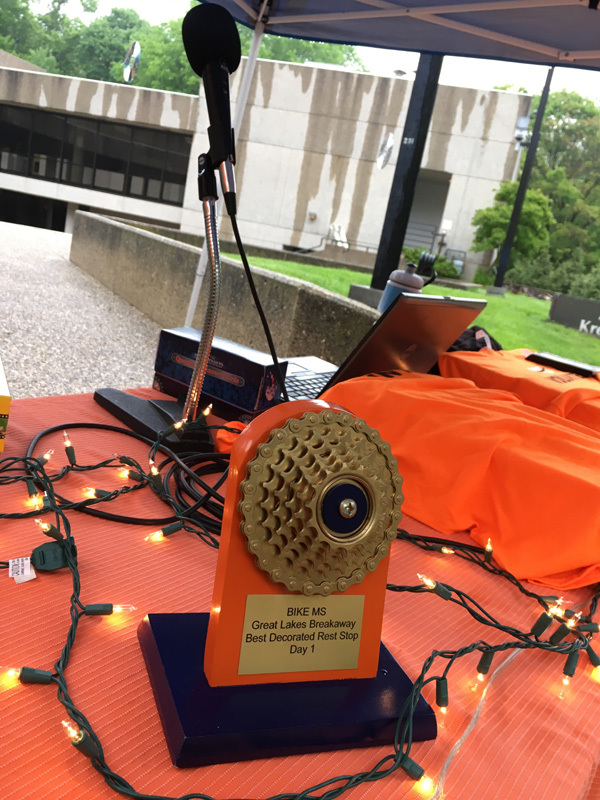 But this didn’t stop the c0ncr373 cru5h3r5 from bringing the heat with a full-service rock ‘n’ roll rest stop complete with music trivia and festive decorations! 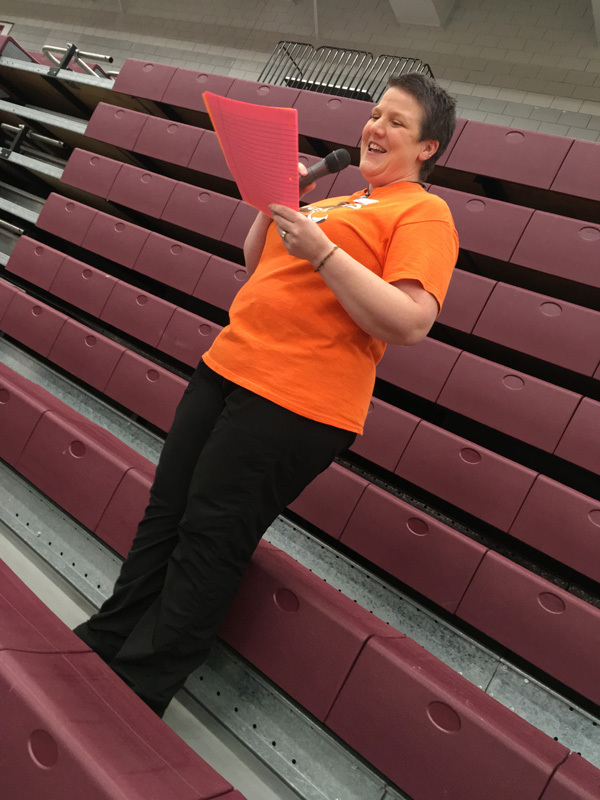 In addition, our fearless volunteer team leader, Steph Ford, made her debut as an MS Society staff person at this event, rockin’ the mic in an official capacity. 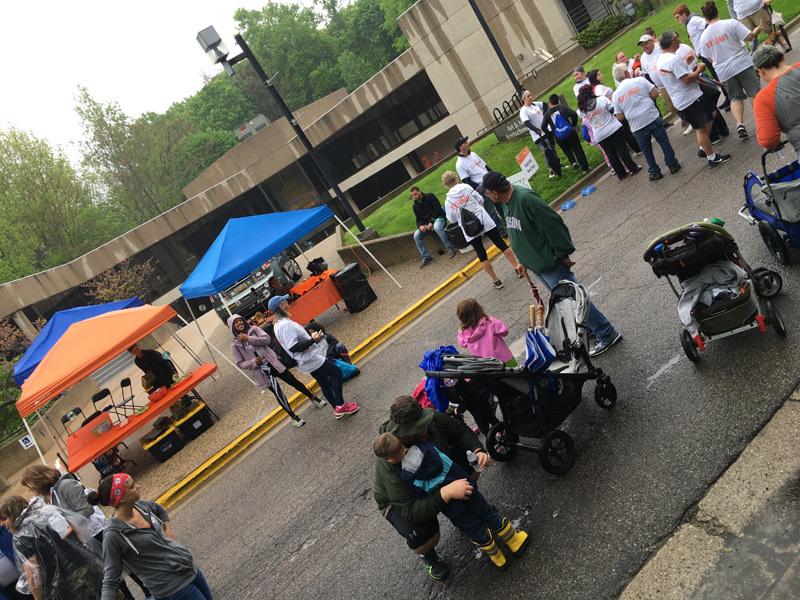 The weather definitely had an impact on the event, but our walkers still had smiles on their faces and they were definitely entertained!